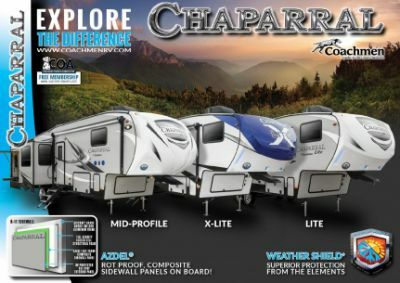 Go on an adventure with the 2020 Coachmen Chaparral 391QSMB! 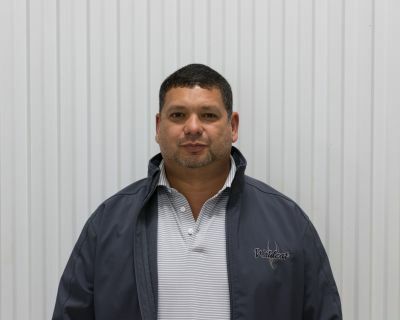 At TerryTown RV, you'll enjoy incredibly low prices on top quality 5th Wheel RVs! If you're driving to or through Grand Rapids, stop by and browse through our massive inventory at 7145 Division Ave S Grand Rapids Michigan 49548, or call 616-455-5590 to learn more about this model! This RV is 41' 9" long and has a hitch weight of 2249 lbs. and a GVWR of 14500 lbs. Bring out the camping chairs and enjoy the shade of the 20' 0" awning! The master bedroom features an extra snug Queen bed! 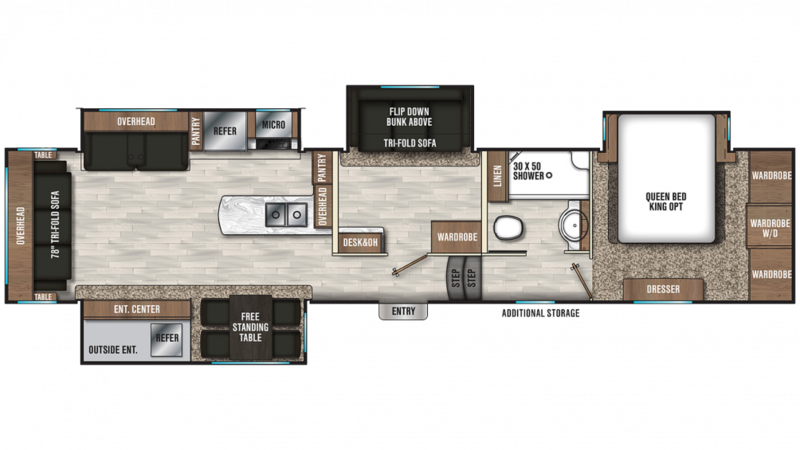 Your family will find enough comfy furniture in this RV to sleep 7 people! Eating meals on the road can be challenging. Fast food is expensive and fattening; campfire cooking means a limited menu. Fortunately, there is a fantastic kitchen with all modern cooking appliances. Whip up eggs, bacon, and flapjacks, or steaks, chops, chicken and fish on the 3 burner range cooktop! Keep everything fresh and handy in the 8.00 cu. ft. refrigerator! Fill up the 48 gallon freshwater tank for loads of clean, refreshing water on your trip! There are so many great sleeping accommodations in this terrific RV and that includes the roomy bunkhouse with its cozy Flip-Up Bunk! It'll be a favorite place for the kids to relax during the day and listen to music in their earbuds, or enjoy a great night's sleep at the end of every full day of fun! Why go indoors to cook your meals when you can cook out in the fresh air and sunshine! It's easy with the great outdoor kitchen! Food tastes better when it's cooked outdoors, and it's fun to eat in the fresh air under the 20' 0" patio awning that's easy to open and close as you need it!